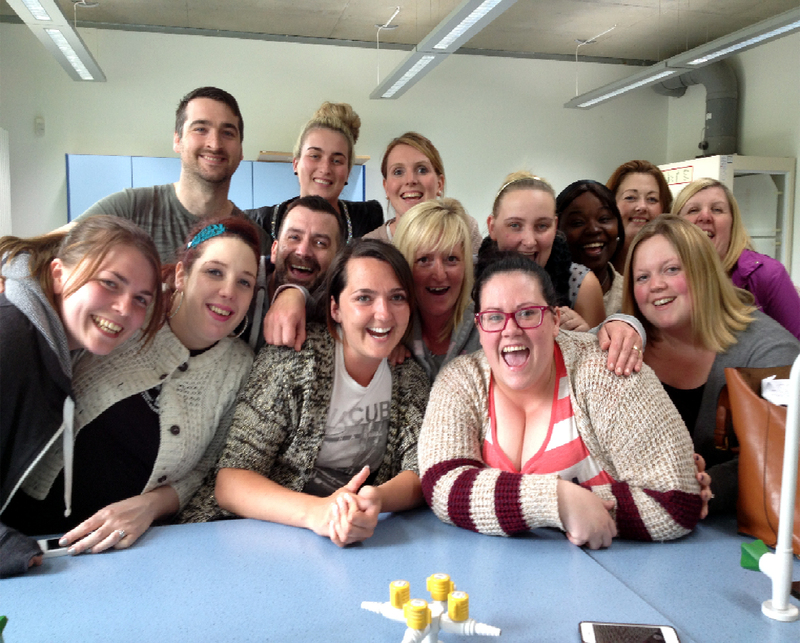 In September 2013, students from North Glasgow College (now known as Glasgow Kelvin College - Springburn Campus) commenced their university studies in their chosen branch of nursing, including Adult, Child and Mental Health. The photograph featured below was taken (and the comments below were written) after the class passed their last assessment in June 2013. ‘I found SWAP really beneficial and it helped me back into education. Help was always at hand. The staff were very supportive and the content of the course was very good’. ‘This course has been a fantastic learning curve and I can hardly believe the difference this year has made to my life. Thanks for all the advice and support’.